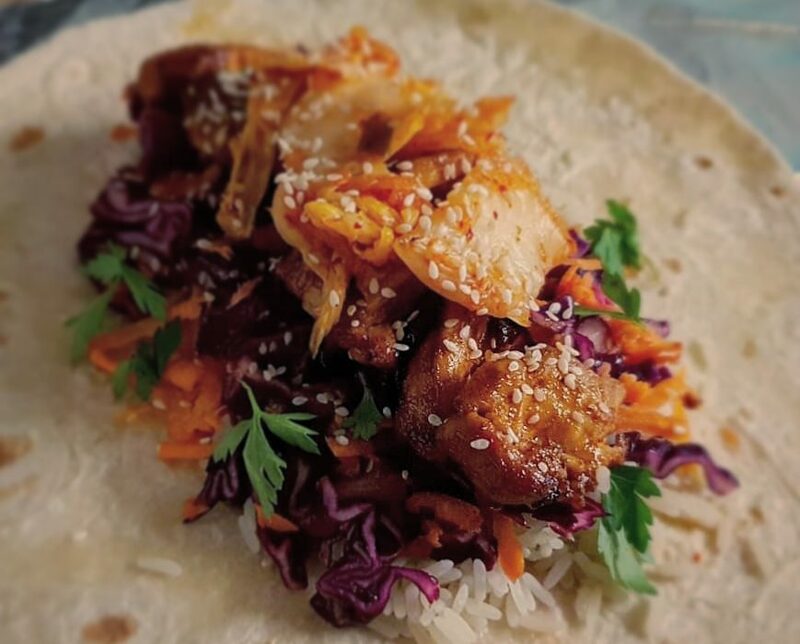 Our next Tuesday lunchtime market at the University of Manchester will be held on Tuesday 2nd October, 11.30am to 2.30pm on Bridgeford Street M15 6FH. Come and find us just off Oxford Road, next to the Manchester Museum. Everybody hungry? We hope so, as the big juicy foodie lineup for our lunchtime special on Tuesday 2nd October is looking pretty incredible! Take a look at the stall list below, we honestly don’t know how you’ll choose, but won’t judge if you fancy a little of everything. Take your pick from Korean-style tacos, Italian filled breads, steaming paella, Belgian waffles, Mediterranean mezze and lots more!